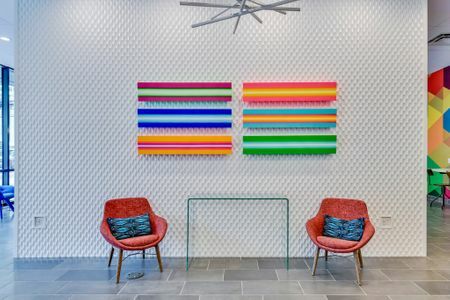 Located in West Campus near the University of Texas at Austin, Skyloft is the city’s newest luxury, high-rise, student housing development that focuses on first-class amenities throughout their 18 floors. 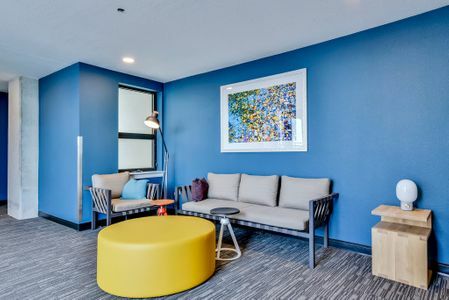 With panoramic city views from the rooftop pool deck and a study lounge with a built-in coffee bar, Skyloft is the ideal place to get some studying done or spend quality time with friends. 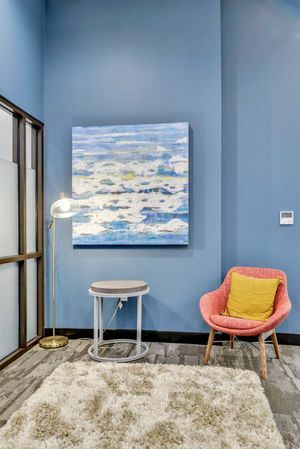 Art + Artisans worked with the Skyloft team to create a space that students connect to and feels like home. Public spaces are fun and energetic with iconic imagery that relates to student and campus life. 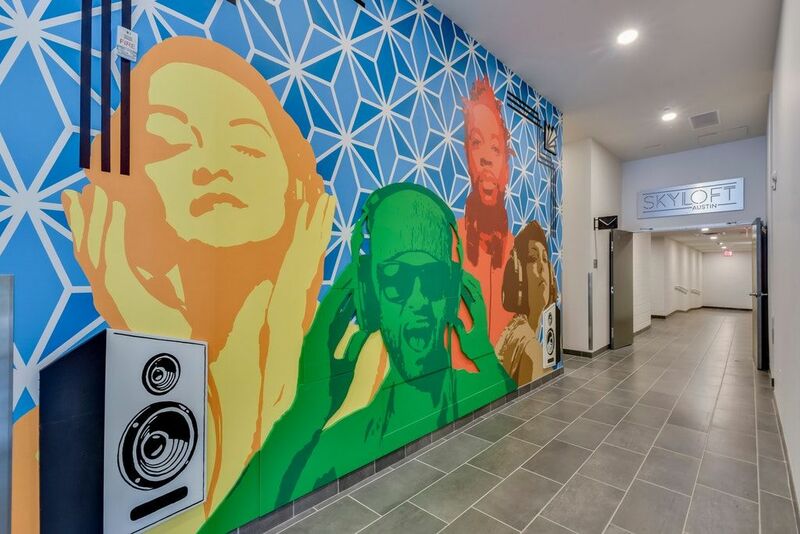 Eye-catching floor-to-ceiling murals, engaging pop-art light boxes, and paintings mimicking the glow of neon signs provide vitality to community areas. 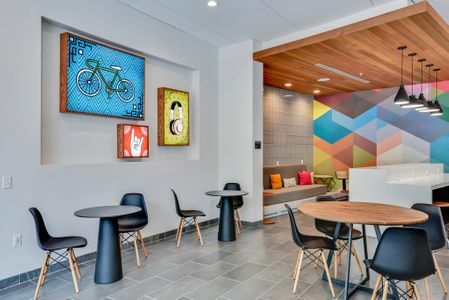 Skyloft showcases eclectic art in a mix of media that energizes the design of the common areas and creates a connection to the city as well as the vibe of campus life. Skyloft officially opened for students for fall semester of 2018. Within it’s first year, it has already become an important addition to the West Campus skyline, and a place for Austin students to claim as their home away from home.